Ahhh…another Friday night, at last. Home from work, feet up, Dirty Dancing in the DVD player and a glass of chilled white wine by my side. It doesn’t get much better than this, does it? 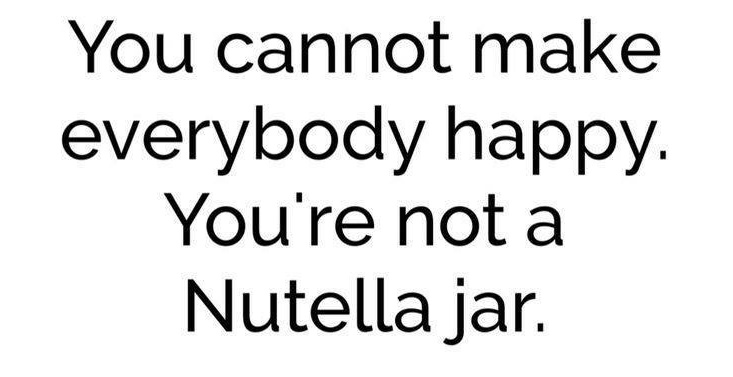 Well…actually….it does. Ladies and gentlemen, I have something very good going on in the kitchen. 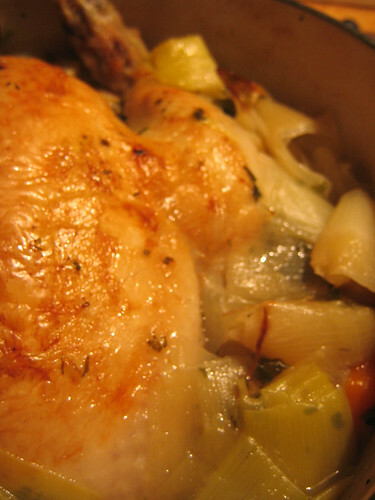 My favourite thing to cook and eat is in the oven – a chicken, free range, of course. 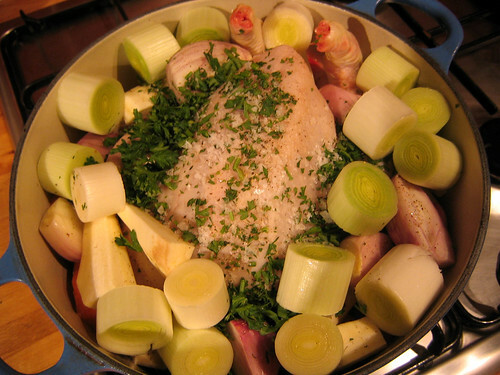 I’m pot roasting it tonight, which is so good yet so very simple and, most importantly for a Friday night, a quick bung-it-in-the-oven job. Although there are hundreds of recipes out there for this very old dish you really don’t need one. It’s just a case of putting the chicken in a pot and adding chopped vegetables of your choice (onions, leeks, carrots, potatoes, are all good choices), fresh herbs, seasoning, water and some wine if you like. It goes into the oven at around 190 or 200 degrees with the lid on for about an hour, then about another half hour with the lid off to brown up the chicken. As usual with chicken check that the juices run clear and then you know it’s cooked through. If you haven’t already, try it – it’s really good. 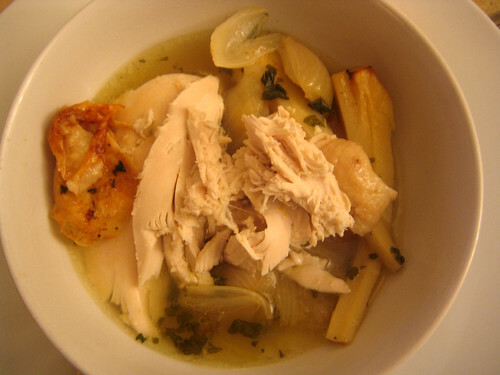 You get moist chicken with a soothing broth. Lovely for this time of year in particular. Here are some pictures I took last time I pot roasted a chicken.